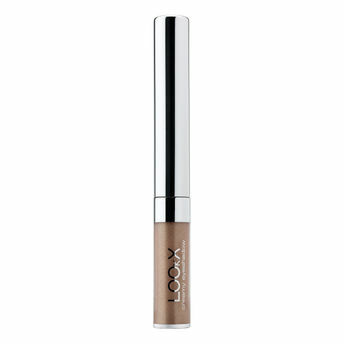 LOOkX Eyebrow Pencil Brown is an automatic brow pencil with a silky texture for ultra-precise definition lasting up to 14-hours. The fine tip offers customized application. The attached brush lets you comb brow hairs into place, for a look that's flawless and natural. The unique color pigments adjust to every hair color so every woman can find the right shade for her skin tone. Explore the entire range of Eye Shadow available on Nykaa. Shop more LOOkX products here.You can browse through the complete world of LOOkX Eye Shadow .Alternatively, you can also find many more products from the LOOkX Creamy Eyeshadow range.